The testimony of the investigator differs from the testimony of other witnesses. 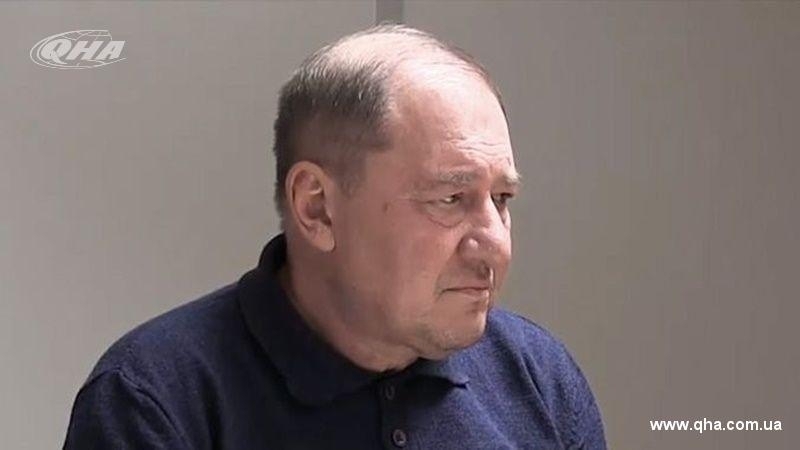 Defence team questioned the FSB investigator Igor Skrypka at the hearing of Ilmi Umerov's case in Kremlin-controlled Simferopol District Court on July 26. Skrypka made statements, contradicting the testimony of the case witness interpreter from the Crimean Tatar language Saledinov, according to the video message of the lawers Mark Feigin and Aleksander Podrabinek, posted on Facebook by the defendant’s daughter Ayshe Umerova. Skrypka conducted the investigation during the year, but he answered said that he did not remember the details of the investigation or could not explain what had been happening, the lawyer says. The testimony of the interpreter Saledinov, who had been also questioned at the hearing, differed from the testimony of the investigator, Ayshe Umerova notes in the commentary. Igor Skrypka accused the interpreter in slander.